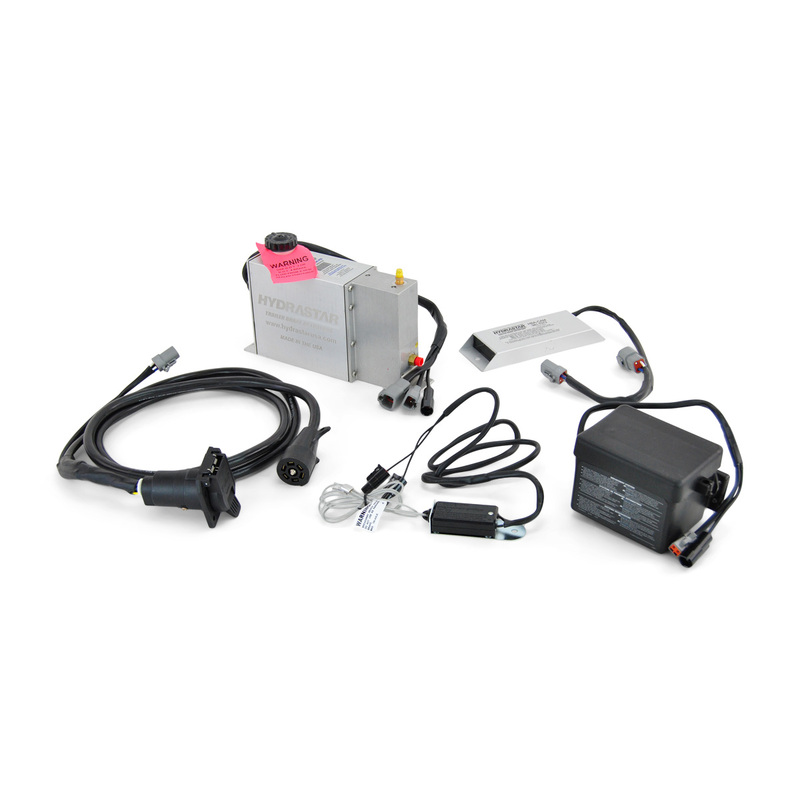 This is Hydrastar electric over hydraulic plug and play kit 481-0867, a 1600 psi vented plug and play marine unit for disc brakes, ideal for boat trailers. 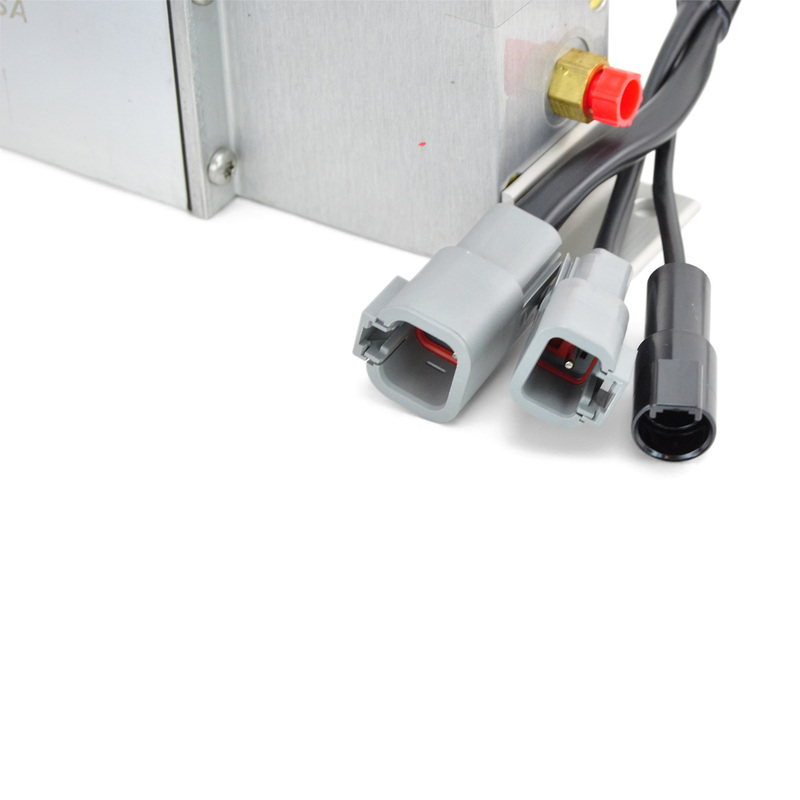 Hydrastars line of XTRA Duty Marine electric over hydraulic units are designed specifically for all the rigors a freshwater and saltwater boat trailer would undergo. 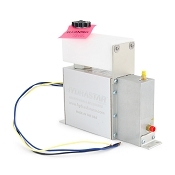 Hydrastar incorporated innovative and unique features into this unit to provide increased braking performance, weather and corrosion resistance, as well as reliability. 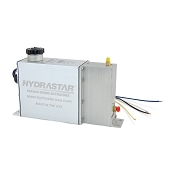 Confidence is key with trailer braking, and with a Hydrastar unit, confidence is exactly what you will have. 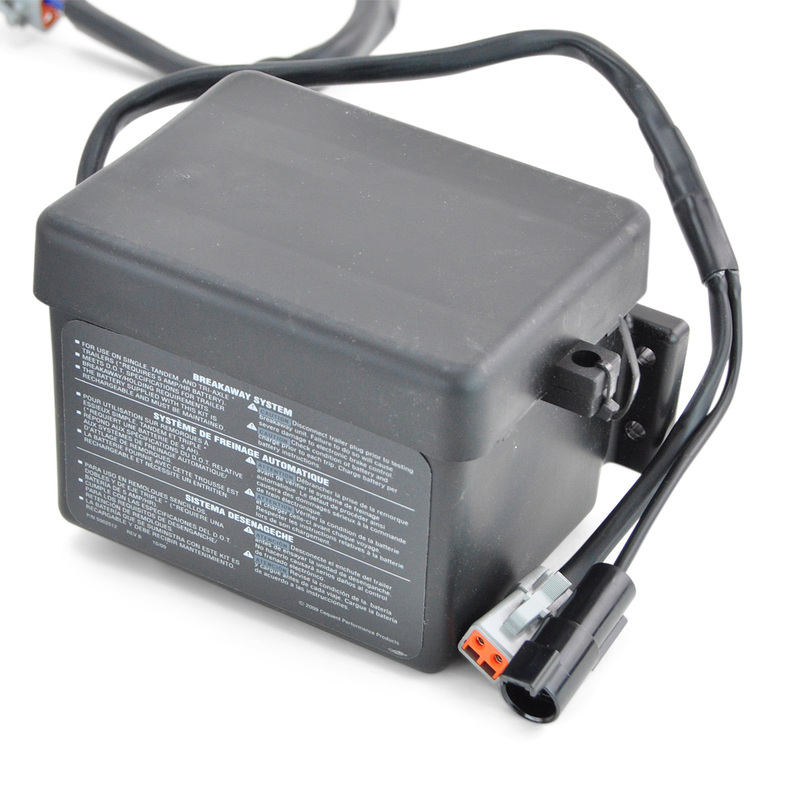 This unit is compatible for boat trailers with 1 to 3 axles, and with a 1600 psi rating, will handle your disc brakes with efficiency. 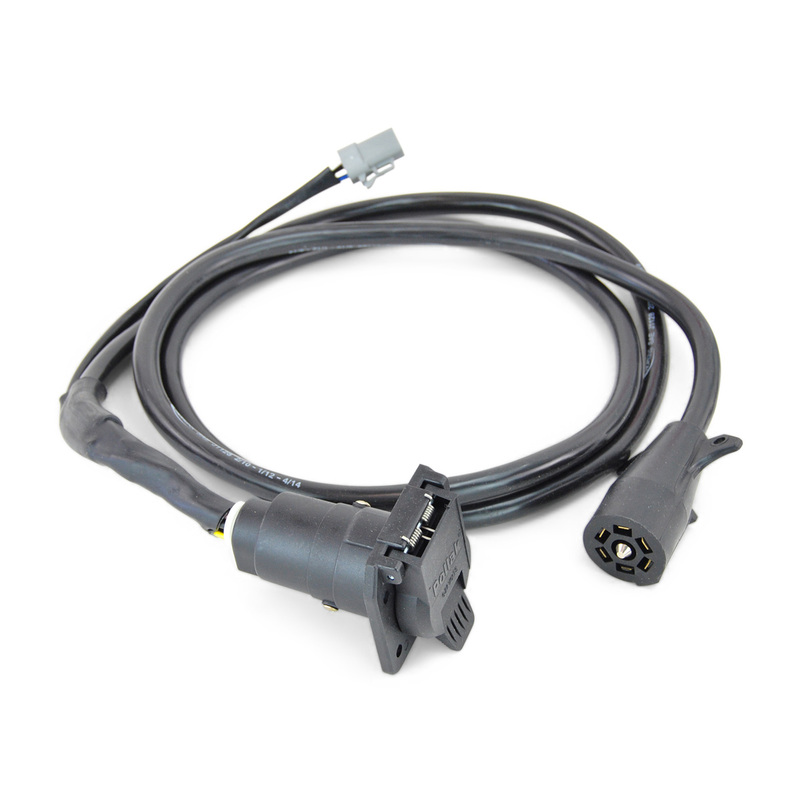 Electric over hydraulic units use the electric signal as transmitted by your vehicles brake controller as a result of depressing the brake pedal to create hydraulic pressure for your disc brakes in real-time, meaning a surge is not required. 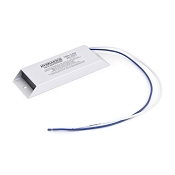 Nothing compares to the response, and braking strength of an electric over hydraulic unit for disc brakes. 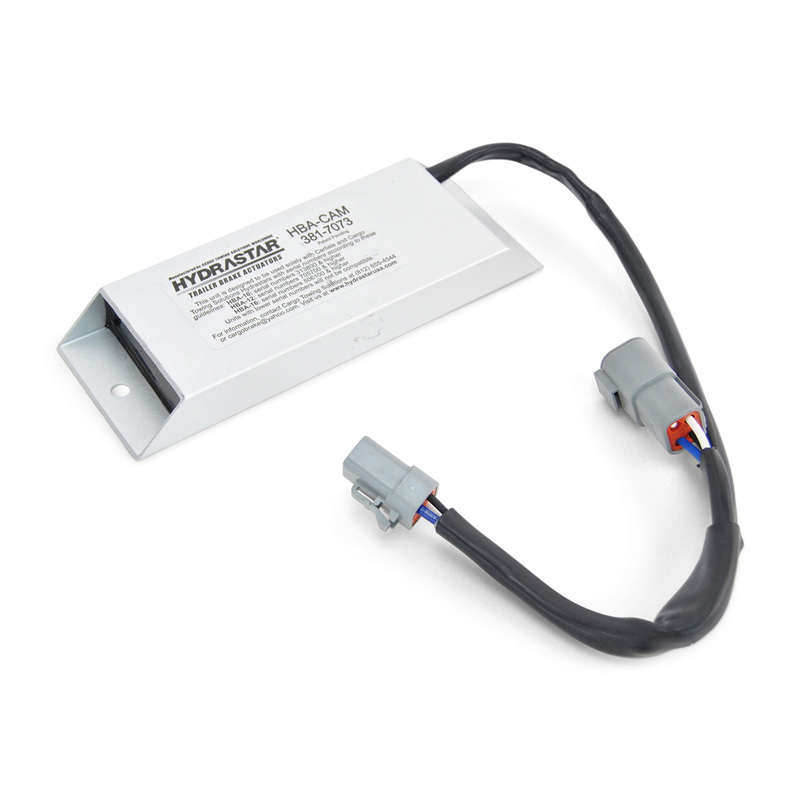 This translates to more control, and shorter stopping distance. 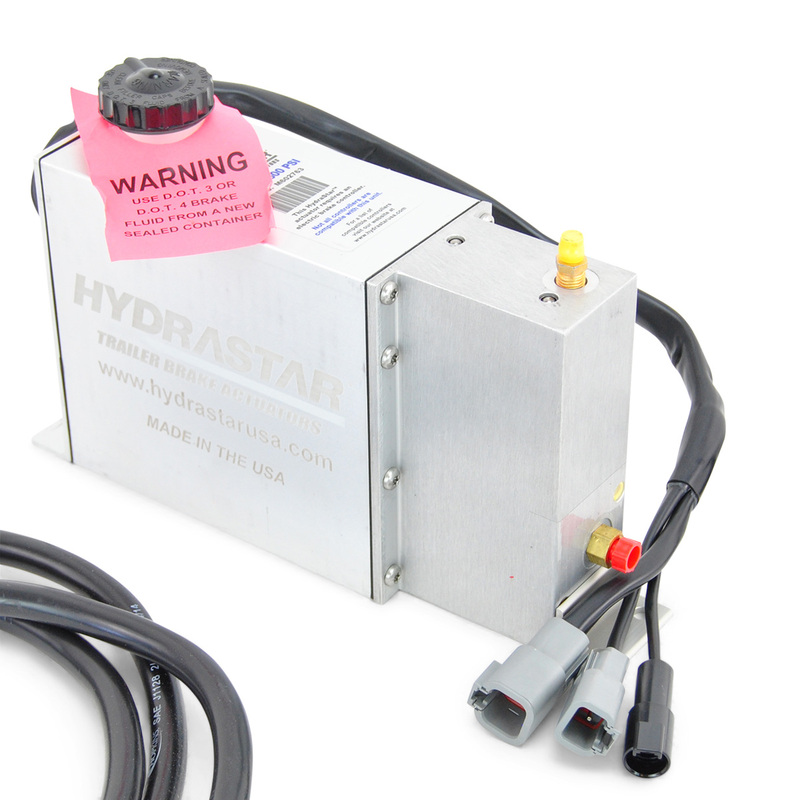 Hydrastar Plug and Play model incorporates the needed components to operate electric over hydraulic brakes on your land or boat trailer. 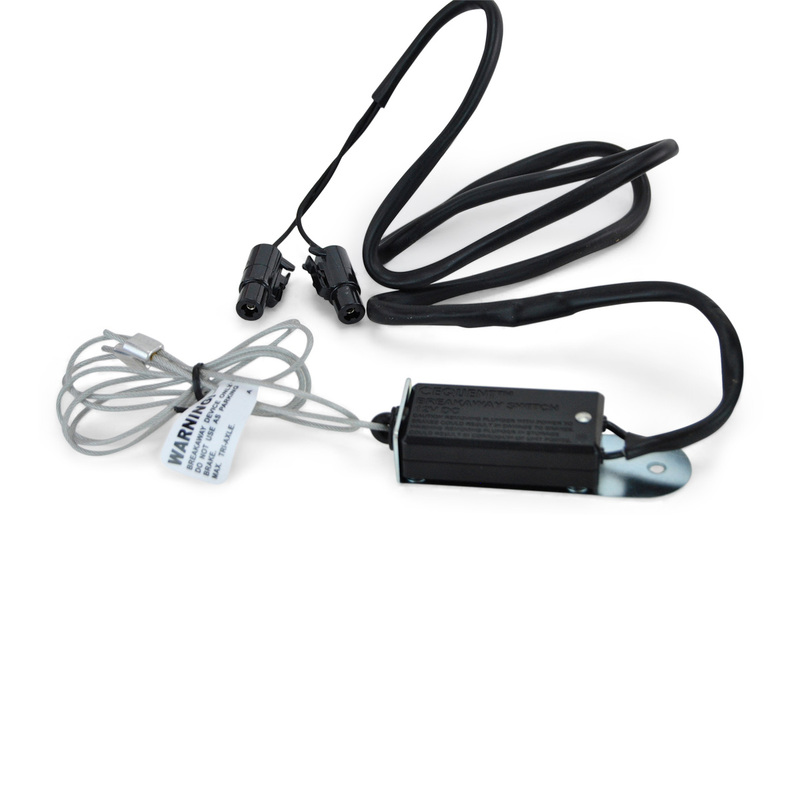 -Hydraulic Hose Line measures 3/16"